We work at the Institut Pasteur, a world-renowned research institute, situated in the centre of Paris. We are part of the Developmental and Stem Cell Biology Department. 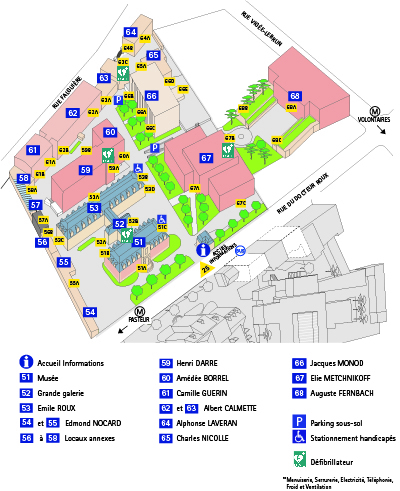 We are located in the Monod building, 1st floor (Map). We are also part of the Revive Labex, which brings French stem cell researchers together.